This advanced modeling and simulation class focuses on the topics needed to successfully model and simulate switch mode power supplies. 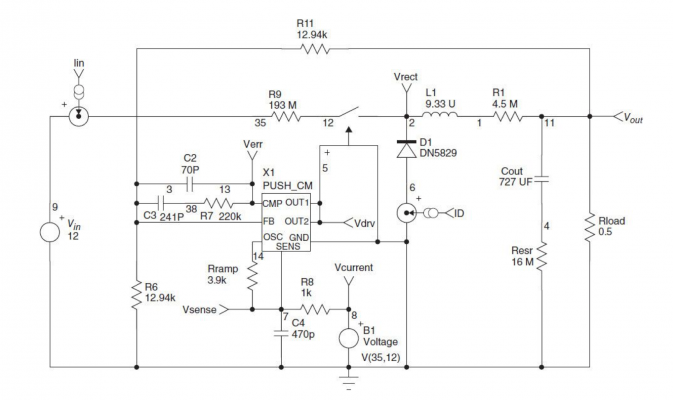 The class content parallels the material presented in Christophe Basso’s excellent book, focusing on basic power conversion concepts, building generic modeling blocks and combining into controllers, and then covers practical simulation techniques of SMPS designs. 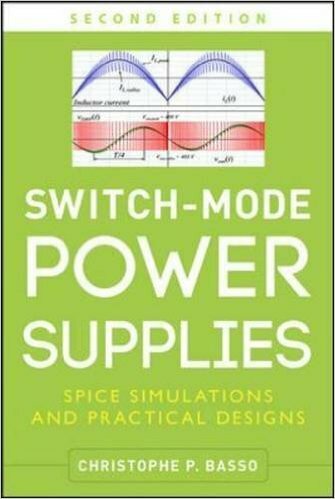 All attendees of this 4 day class will receive a hard copy of the book ‘Switch-Mode Power Supplies’ by Christophe Basso, a demo copy of the simulation software, example files from the book and developed by the instructor, hard copy and electronic copy of the overhead presentation, and a Certificate of Completion. The class will be scheduled for open enrollment 2 times in 2018, and is also available for on-site classes, minimum of 3 students. The class costs $3995.00 for each student. For on-site classes, the hosting company will need to provide computers and a conference room, and travel expenses for the teacher.